After squaring the 3-match T20 series by 1-1, Team India will play 4-match Test series against Australia form 6th December. In Australia, fast bowlers have always dominated the batsmen, that's why the Indian team has included the best fast bowlers in the team. 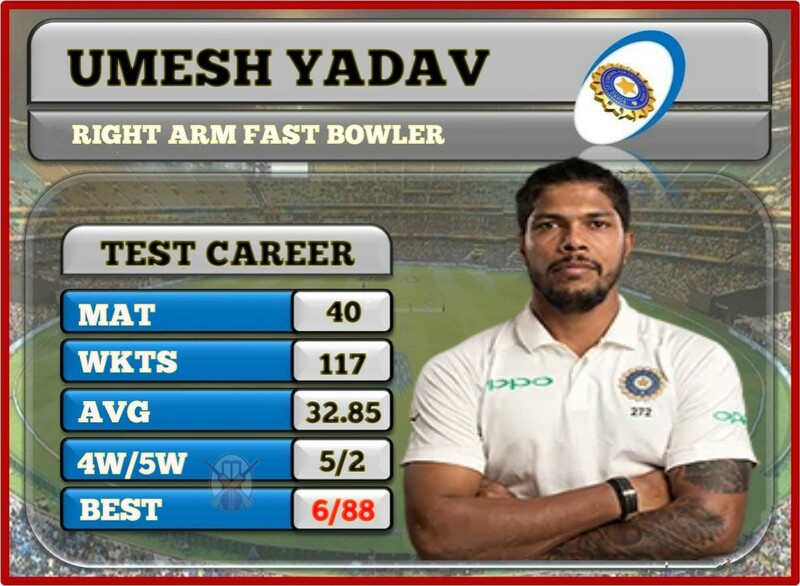 In such a way, today we will show you the figures of India's fast bowler Umesh Yadav and Josh Hazlewood of Australia, both of these bowlers have played in 40 tests so far. Let's see who is the best fast bowler. 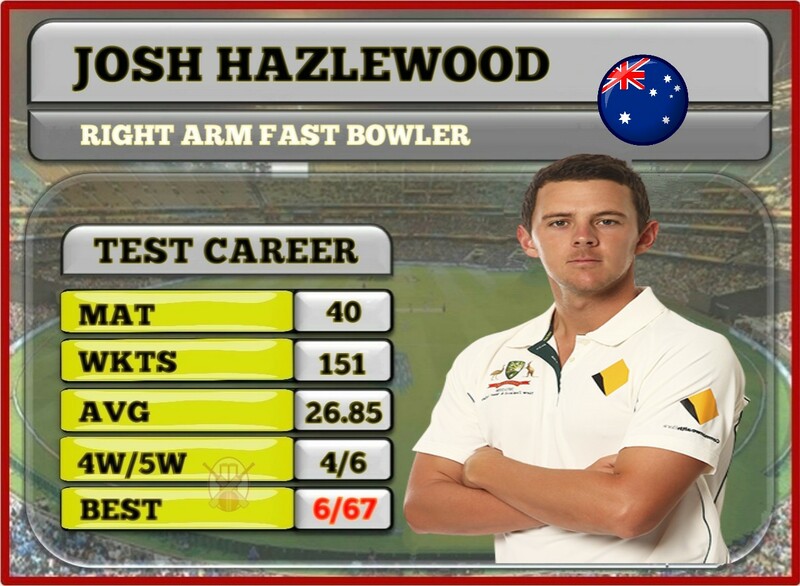 Australian pace bowler Josh Hazlewood has played 40 Test matches since 2014. In 75 innings, he has bowled with a spectacular economy of 2.80 and with an average of 26.85. Umesh Yadav made his debut against the West Indies in 2011. Since then, Umesh has played 40 Test matches. In 78 innings, he has bowled with an economy of 3.58. During this time, He has picked 117 wickets with an average of 32.85 and at the strike rate of 55.00 along with 183 maidens in which he has taken 4 wickets on 5 times and 5 wickets on 2 times. With the best figures of 6/88. So guys, According to your opinion? 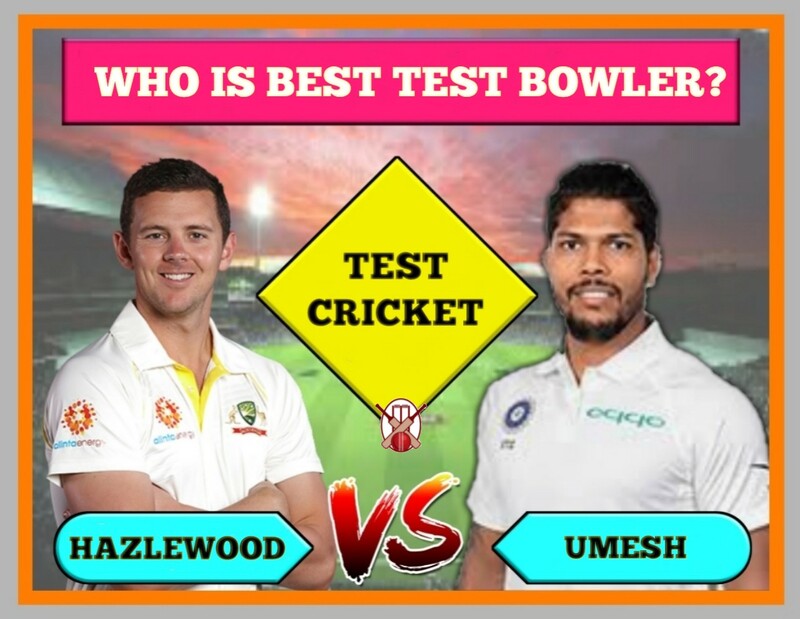 Who is the best bowler, Umesh or Hazlewood? Do send us your valuable feedback below.